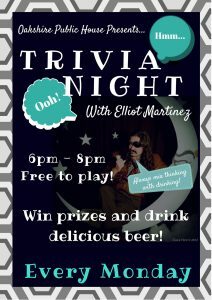 Join Oakshire’s team as we release a new beer every Tuesday! This time it is POG Smoothie IPA - a pineapple, orange, guava, hoppy, juicy glass of sunshine! 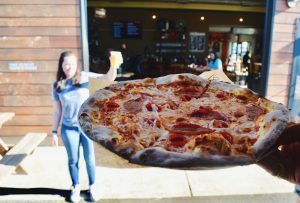 $1 per beer sold all day will go to Planned Parenthood of SW Oregon. 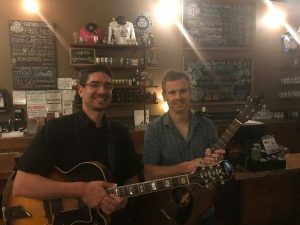 An acoustic guitar duo from Eugene - they play a mixture of covers including The Beatles, Rolling Stones, Pink Floyd, Dire Straits, Led Zeppelin, and other recognizable blues, rock, bluegrass, and swinging jazz tunes. $1 per beer sold all day will be donated to Girls on the Run! 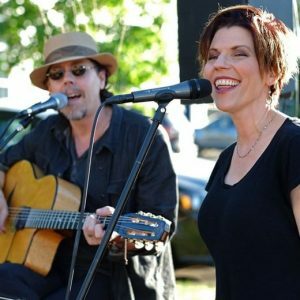 Acoustic American roots music from Eugene, Oregon. 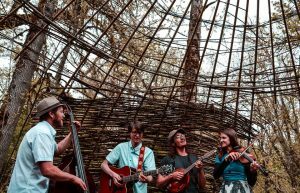 Jacob John-Guitar, Austen Slone-Mandolin, Julianna Meares-Double Bass, Pete Romanelli-Guitar. 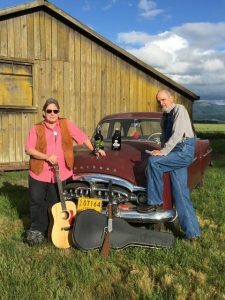 Their concerts are an acoustic blend of folk, bluegrass, country and chaos sure to get you stompin' your feet and grinnin' your teeth. 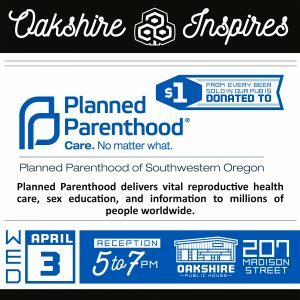 Oakshire Inspires: Save the Bee! 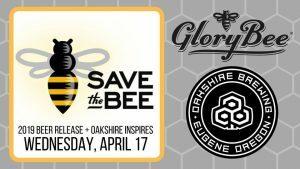 Join us for a special Oakshire Inspires & the annual beer release, featuring GloryBee Foods and this year's Save the Bee! 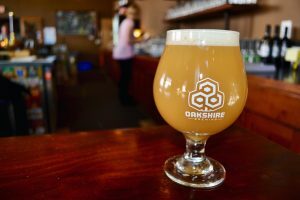 We will be tapping 2019 Save the Bee: a dry-hopped hazy blonde ale with honey. 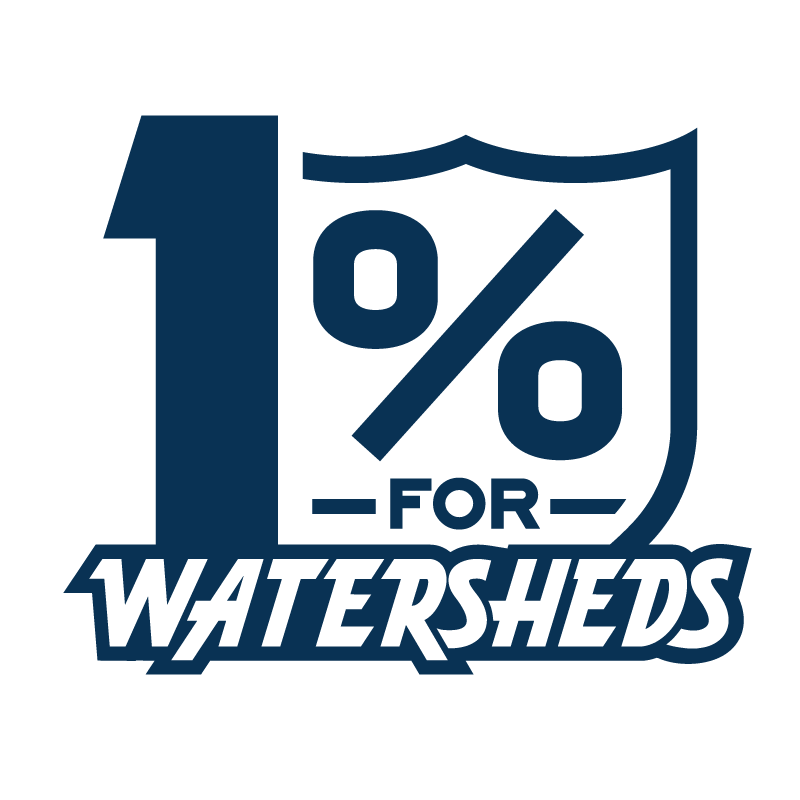 $1 from every pint sold throughout the whole day will be donated to Save the Bee. 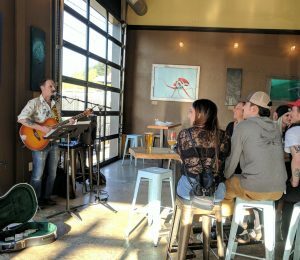 The fine folks from Glory Bee will be onsite from 5-7pm, answering questions and giving out information, but if you can't make it during that time, not to worry - your pint will count as a donation no matter what time you drink it! 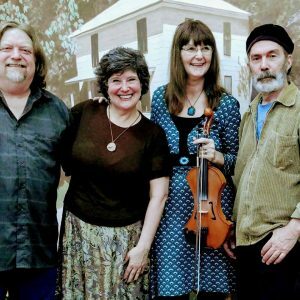 Corwin Bolt and the Wingnuts are a four-piece band playing Old-time, New-time, Ragtime, Bluetime, Country-blues, and country-gold. 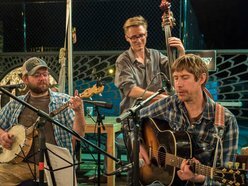 Corwin on the resomatic guitar, the upstanding Josh Britton on the standup bass, Jeremy Sher, fiddler extraordinaire, and Tim ‘Slim’ Long, Washboard Wizard.